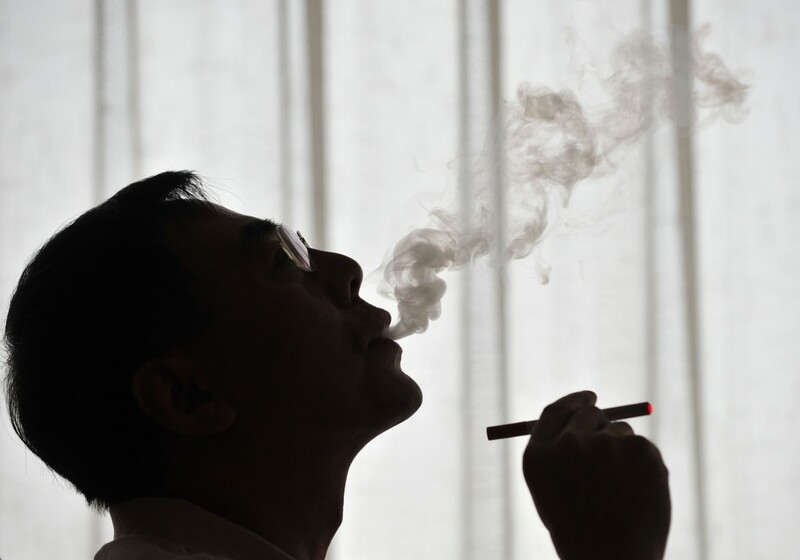 What’s New with Electronic Cigarettes? The Chinese E-cigarette Invention Moves Ahead. For anyone who’s only experience with an e-cigarette was several years ago, the concept they have of these powerful devices is dated. As the electronic cigarette in Australia and America becomes more popular greater expectations have lead to new innovations. Big changes in battery life, and the ability to buy premium e-liquid make the newer editions of this alternative to smoking even more attractive. The electronic version of the traditional cigarette was invented in 2004. Those who wanted to avoid smoking bans first used these e-cigarettes in Australia, but former smokers are seeking them out for other reasons. In America, where 40 million are confirmed smokers there’s currently a 10% decrease in the number of people smoking. The reason for some of this change is a turn to newer alternatives for tobacco and nicotine use. When someone decides to buy an e-liquid with nicotine they are opting for a smokeless, flavourful experience that in many ways is easier, and less stressful than methods used in the past. The most frantic moment for a smoker is realizing they are missing a lighter, it’s gone dry, or they are out matches. A similar moment for those using e-cigs is to have the battery die, but newer models of this smokeless device now have longer lasting, and rechargeable batteries. The battery supplies the heating element, which produces the vapour. This means there are no desperate moments in search of a way to light the “cigarette”. For those needing some nicotine in a hurry nothing is standing in the way. The first e-cigs in Australia and elsewhere were only found via the hunt and peck method. It was necessary to find a place that sold them then sort out where to buy all the supplies necessary. Most of these disposal and only usable for a short amount of time, but given the demand in Australia and elsewhere the starter kit with all the parts necessary to use the electronic cigarette is now easy to find. In the beginning of the market there was a one-size-fits-all type of quality to the electronic, smokeless cigarette. At this point however, those making electronic options have discovered that taste is just as important to those using these devices as the nicotine. It’s now much easier to buy quality electronic cigarette products. There’s also greater variety in the types of e-liquid found from smoky tobacco blends to flavours like vanilla, cherry or hickory. For someone who smokes a pack-a-day with standard combustible cigarettes, the e-version is usually less expensive. In America where cigarettes are fairly inexpensive the smoker who goes through a pack a day is spending more than $1,000 per year. This same smoker in Australia will spend a bit more, but by switching to electronic options the cost drops by half. The reason is the liquid is less expensive and it takes less per use to get the same amount of nicotine.